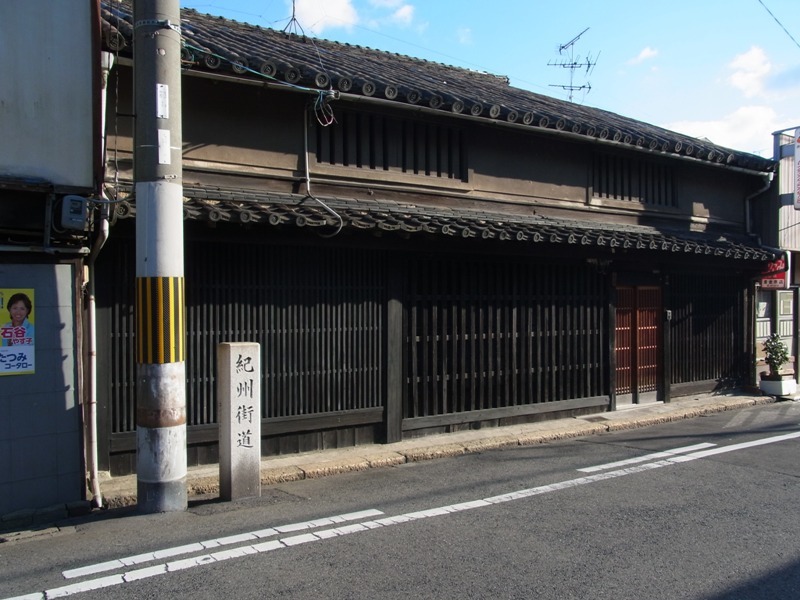 Kishu Road is one of the old road, which runs from Wakayama to Sumiyoshi Grand Shrine in Osaka. 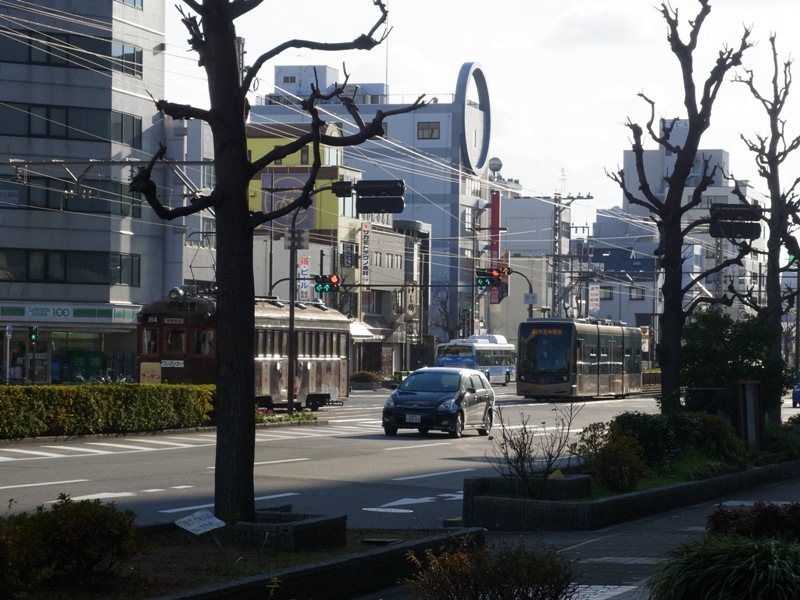 During the New Year Holidays, I wandered around Kishu Road area in northern Sakai City, where Hankai Tramway is running. Here are some pictures of old houses. 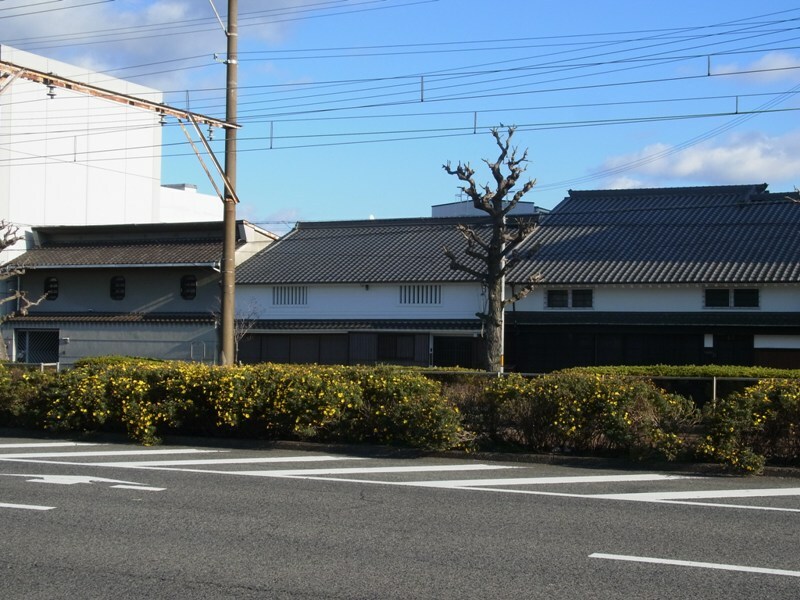 There is a long history in Sakai City. 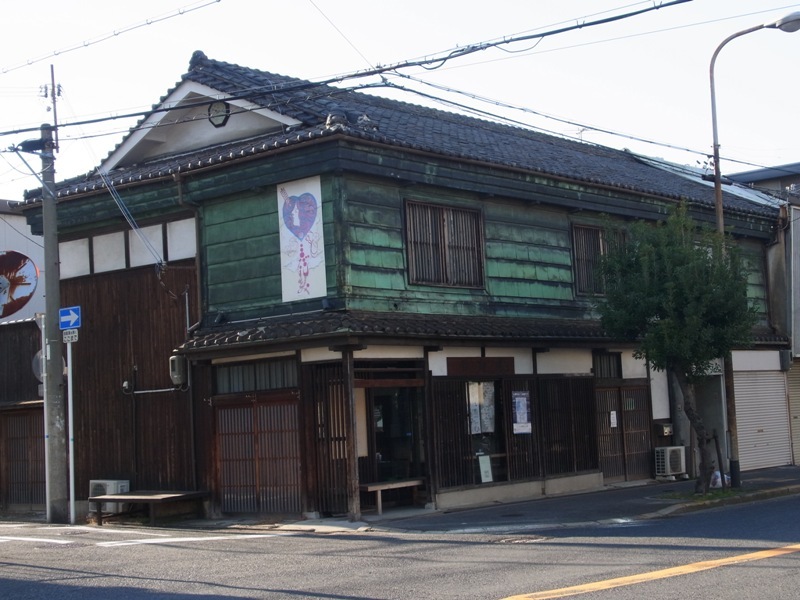 This is about 400 years old house, and now it's a tea room owned by Japanese Tea compoany "Tsuboichi". 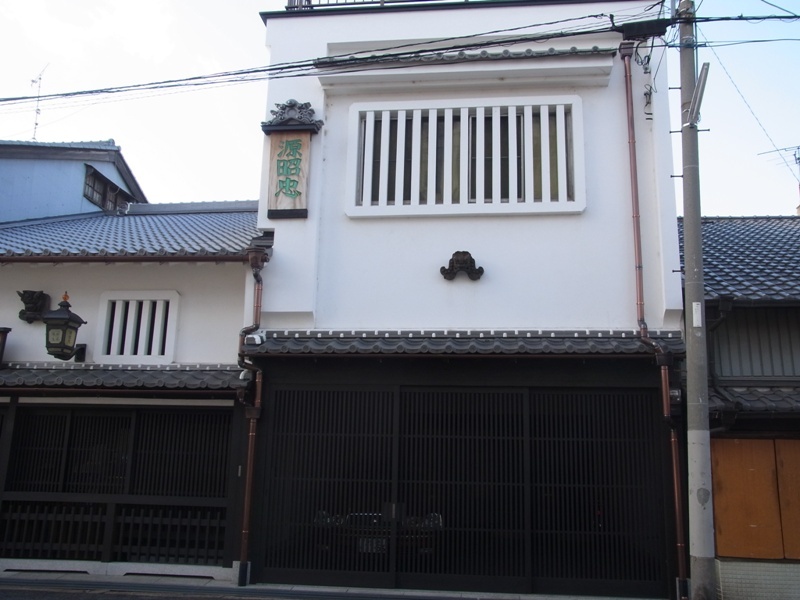 This looks like an old house, but it's actually the Museum of "Hamono"
Hamono means bladed objects like knives and swards. 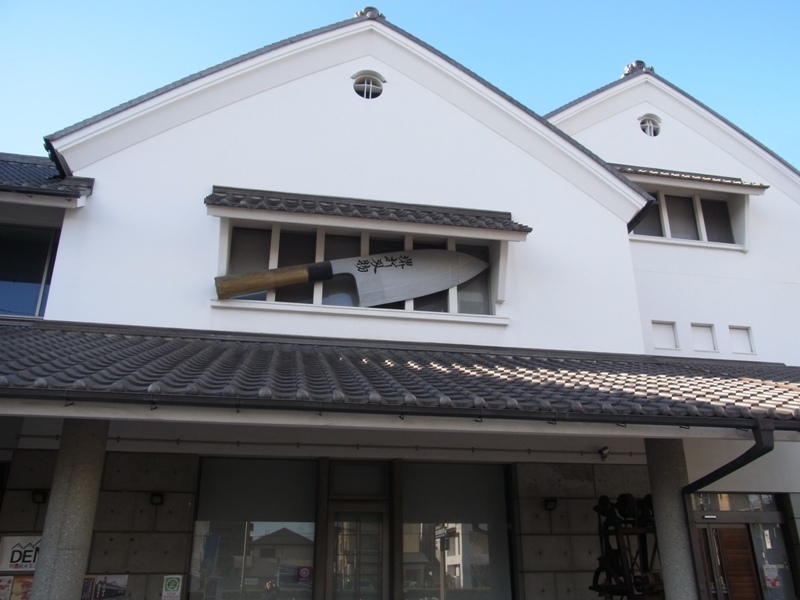 In Edo era, Sakai produced a lot of traditional crafts and still now, they have produced knives. Professional chefs like to use ones from Sakai. I saw Martha Stewart using one when I watched her show on TV. This museum opens every day from 10:00 a.m. to 5:00 p.m. 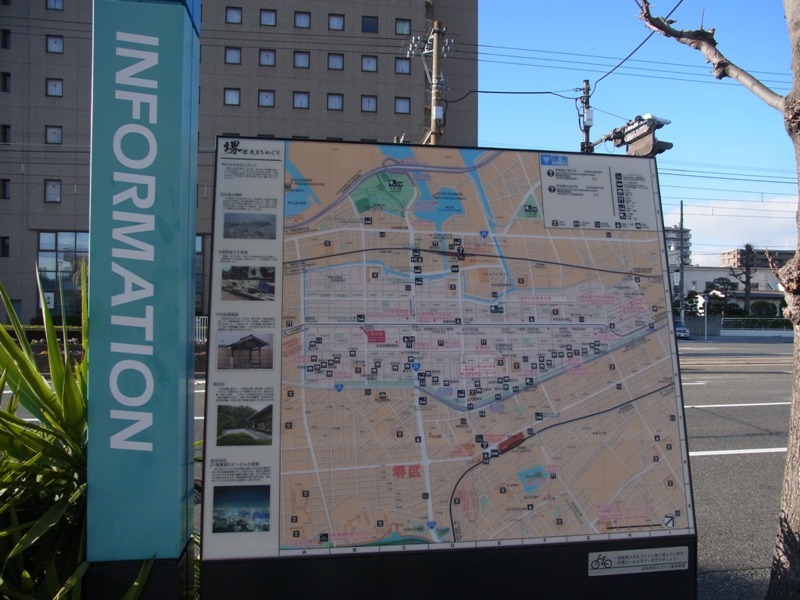 It's between Myokokuji-mae Station and Hanataguchi Station of Hankai Tramway. 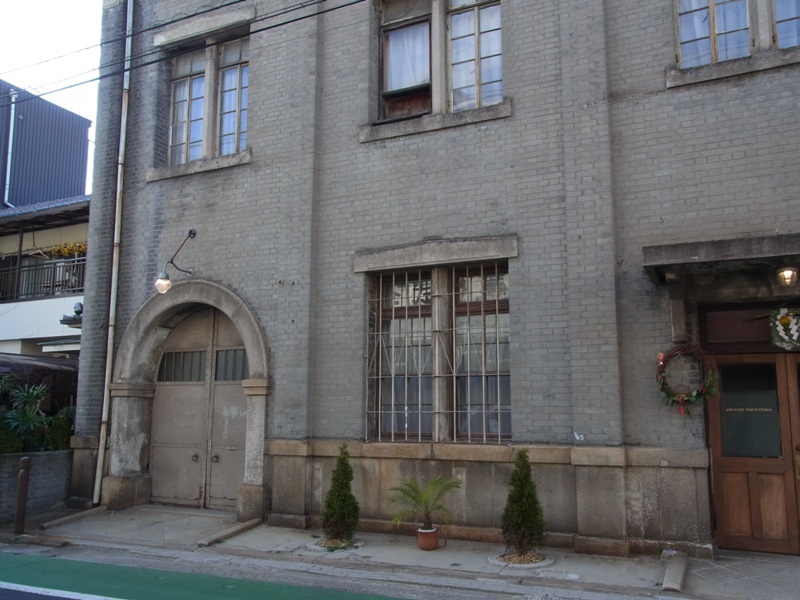 Western Style "Retro Building" near the Yamato River. 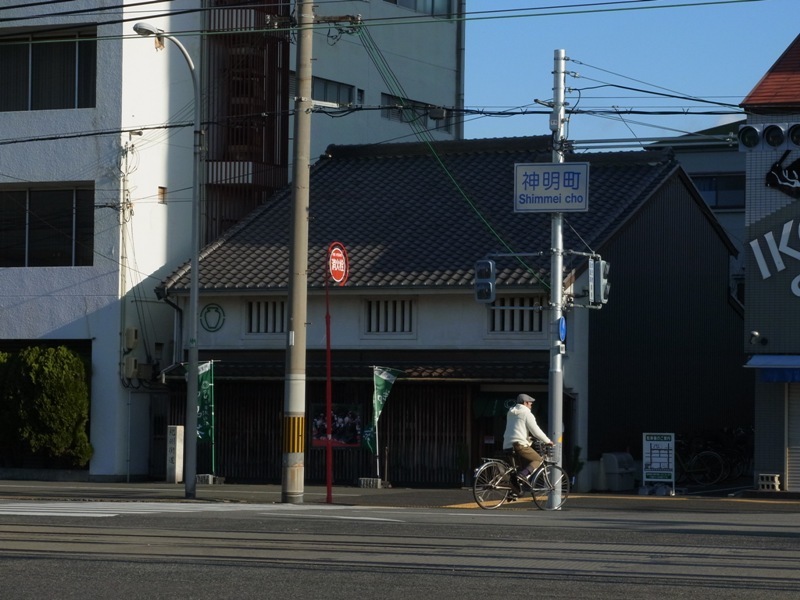 I think Sakai City is a visitor friendly place.